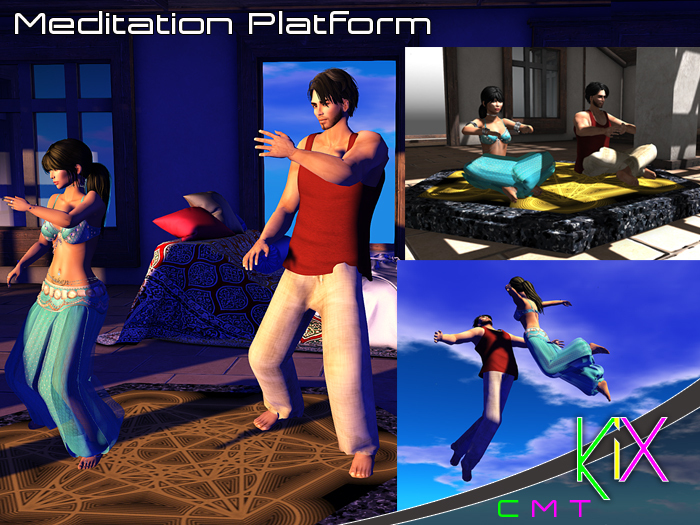 Bring peace and tranquility into your Second Life with the Meditation Platform from KiX. 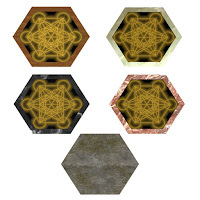 Use alone or with a friend and find tai chi animations and a hypnotic sky dance to calm and delight. 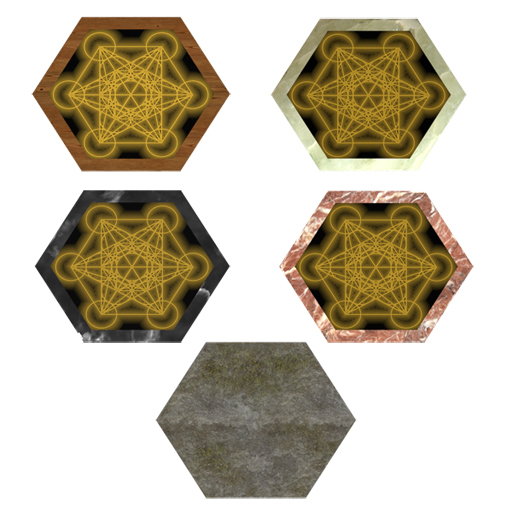 With a land impact of only 2 and 5 texture change options, the Meditation Platform will grace any environment.